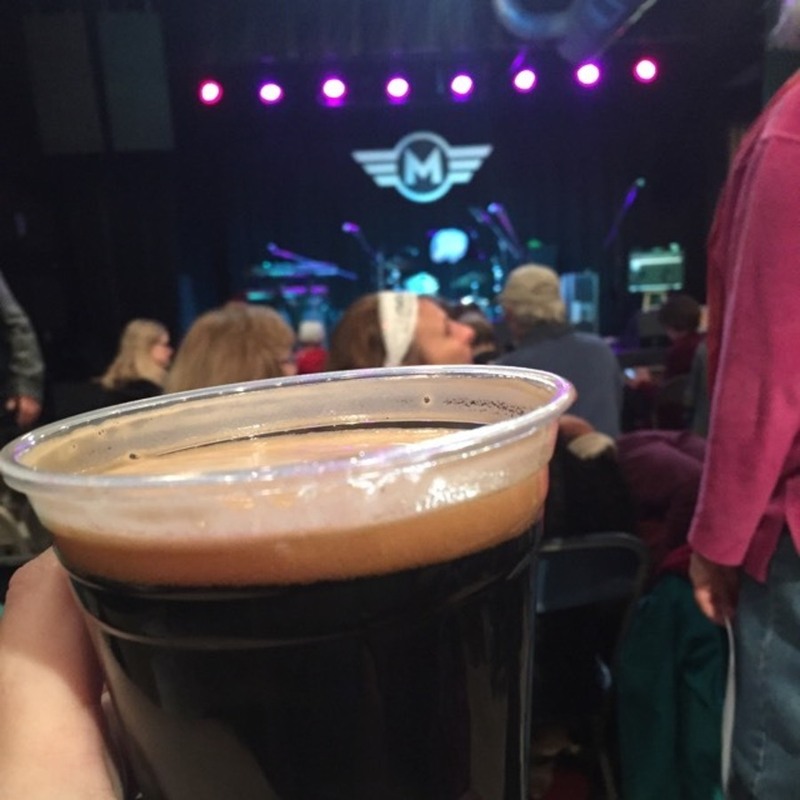 Motorco Music Hall, a repurposed car shop, sets the stage for everything from concerts to slam poetry to classes and more. 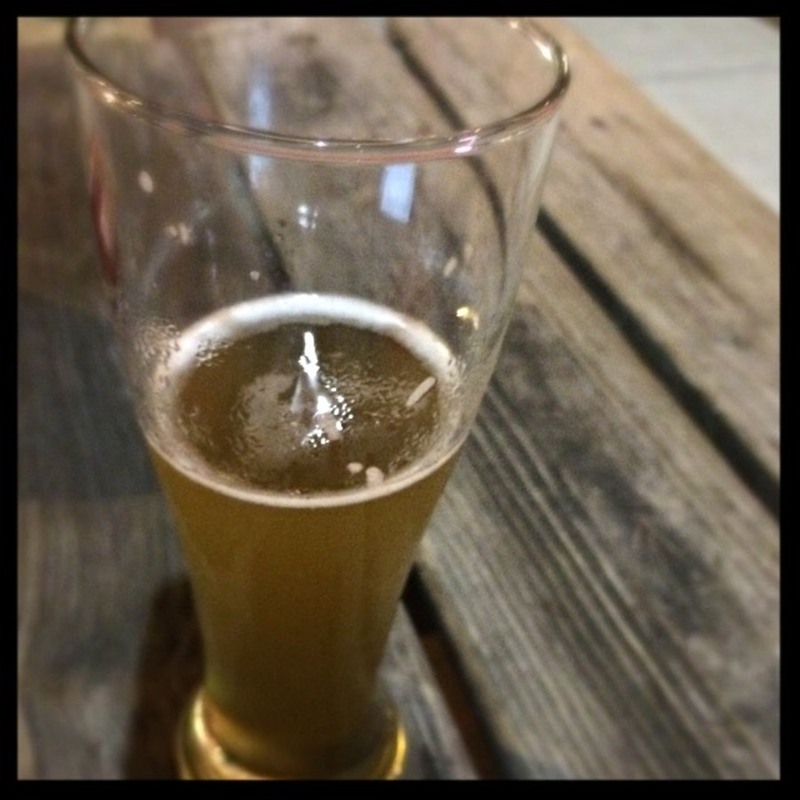 Get a beer or a Dark & Stormy and rock on. 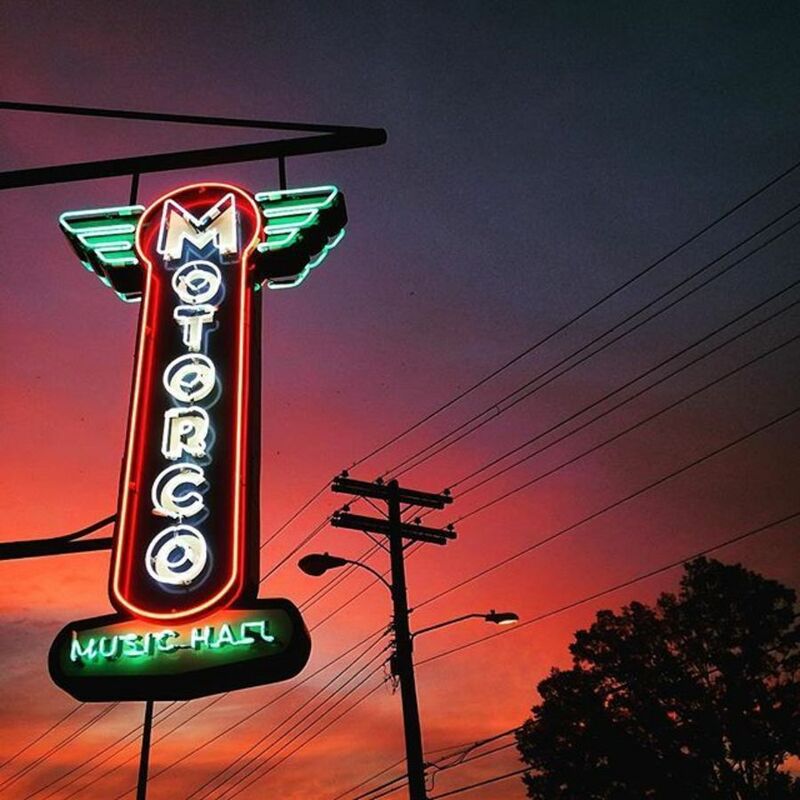 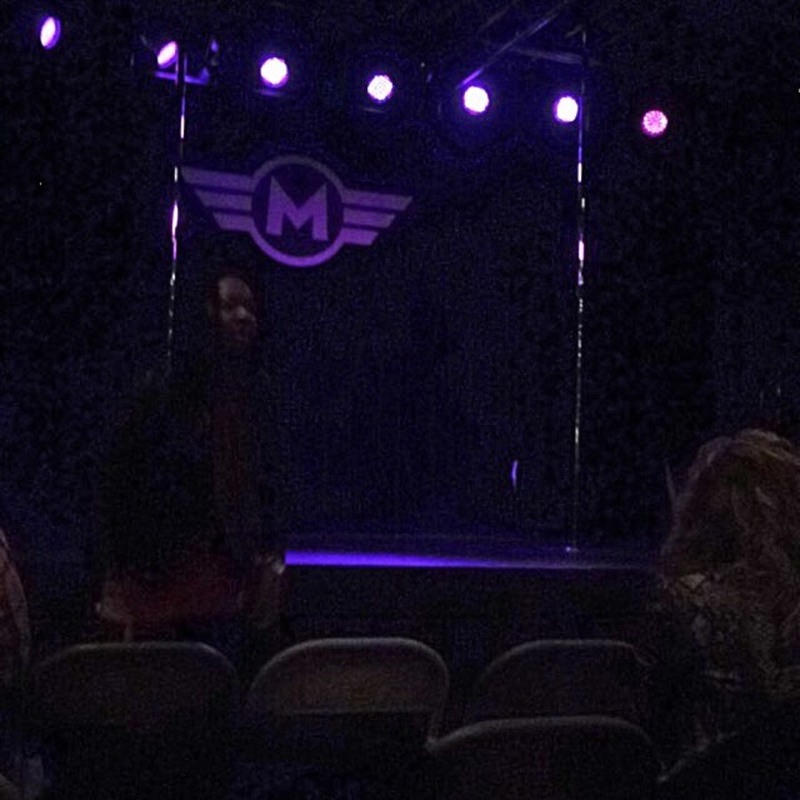 Motorco's stage is always featuring up-and-coming, local and national shows from all genres and backgrounds. 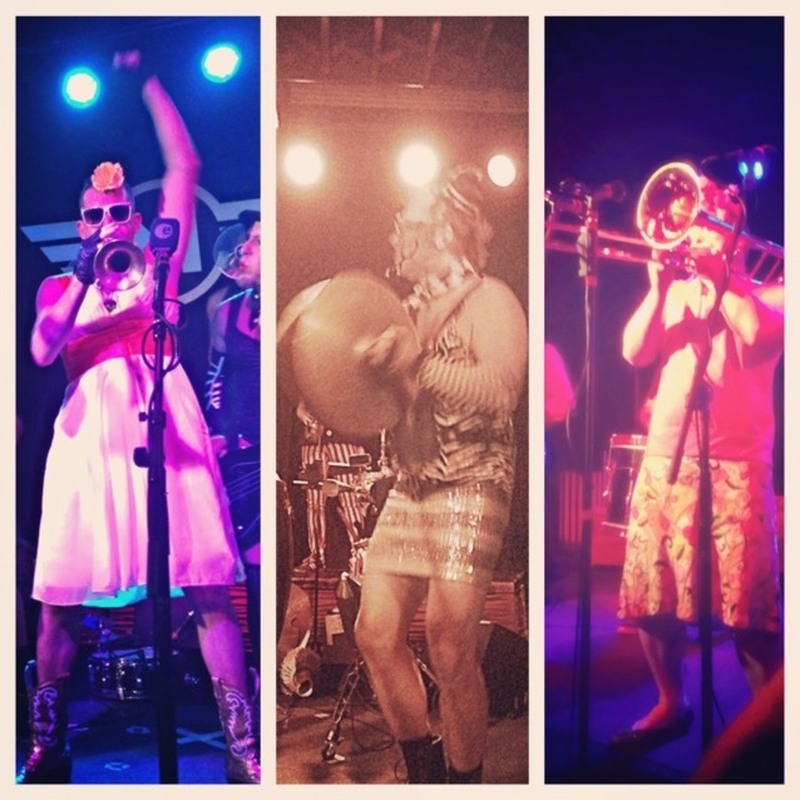 Here's the place you're most likely to find your newest musical obsession, but you can also catch other kinds of performances, like story slams, dance performances, TV show screenings and burlesque theater. 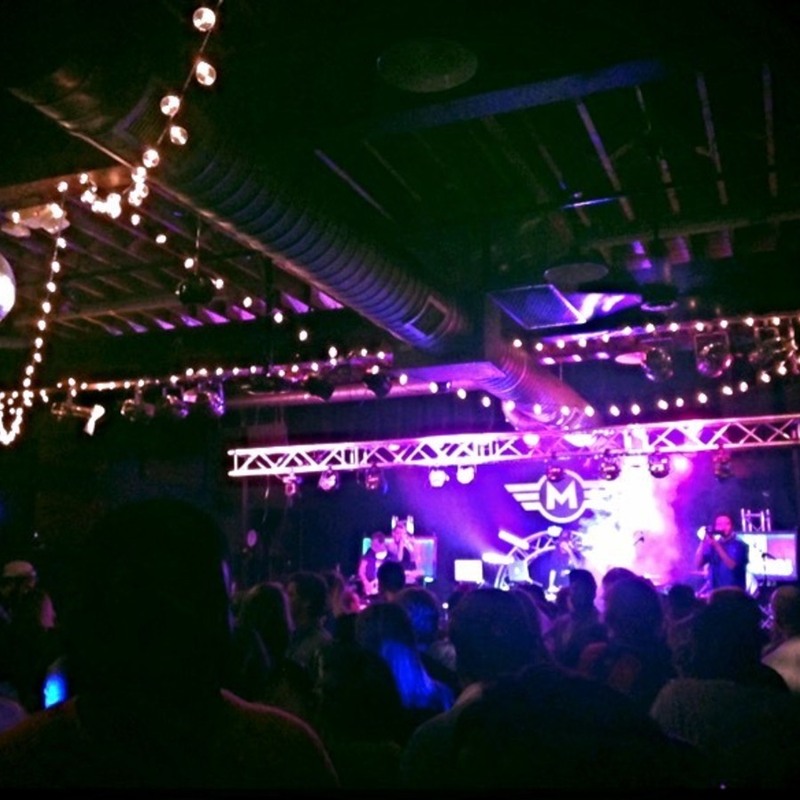 There's never a dull moment at Motorco Music Hall!